From this report, we could imagine a different environment after an extreme climate change regime. Although it seems that Mother Nature and man could survive and adapt to drastic changes in the environment, our world will never be the same again. 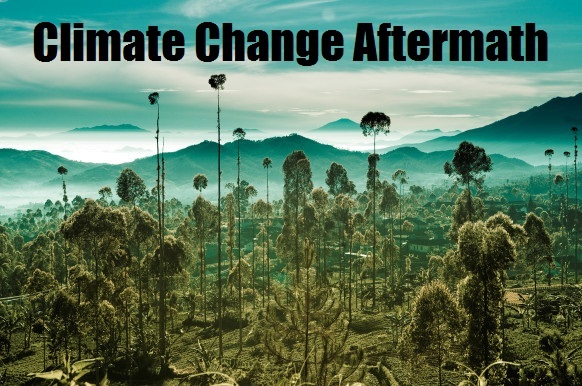 The choice is ours and ours alone… do we really like this as a climate change aftermath?